Social media marketing is the process of using social sites to promote a business or service. Its success depends on how effectively you are using the platform. The post should be well optimized, simple and create interest among the followers to know more. We can point out several social networks which are able to deliver results for your marketing campaigns. They have a huge user base and proven tracking records too. Facebook, Twitter, Instagram, LinkedIn, Pinterest and StumbleUpon are some of them. When coming to visual marketing, YouTube is our top choice. These sites can bring positive changes in marketing content or product. 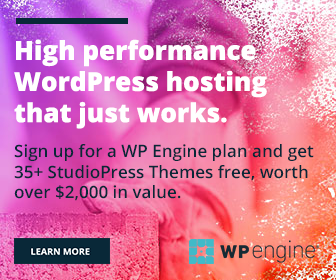 To win the marketing race, you should use a couple of tools. They will unlock the wide possibilities of social media and generate results for your campaign. Here’s the list of tools, used by top experts in the field. Buffer is a popular tool to schedule and share contents in peak time. So we can expect the best results than the normal sharing. It’s not just a sharing tool. Optimal Timing Tool of Buffer will suggest you the best time to post based on past engagements in share. Analytics is another useful part of Buffer. It shows user activities on your posts including retweets, favorites, clicks etc for the past one month. Option to add team members to manage your Buffer queue. Set different schedules for different social accounts. BuzzSumo is an inevitable part of influencer marketing. It lets you find and analyze most shared post on any topic or from a website. Enter your keyword in the search box to see the magic. BuzzSumo will show the viral posts in the category along with a number of shares on each network, backlinks and the persons who shared it. 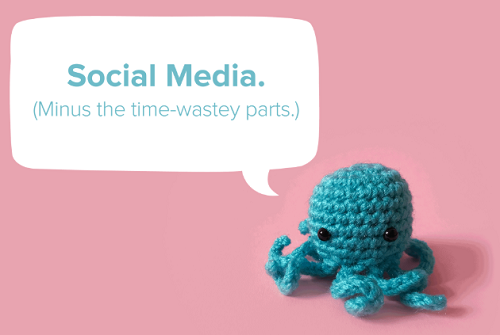 SproutSocial is an all in one tool to schedule, manage and analyze your social media activities. It makes your conversations easier by bringing all messages across social accounts into a single stream. So you can respond to customers, solve their queries without any delay. Post Planner is an awesome social media marketing tool for Facebook and Twitter. It will guide you to find, plan and post contents across your accounts with an option to recycle them. 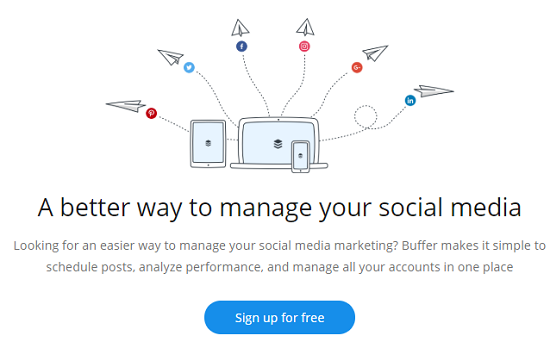 Edgar is another popular tool among the social media marketers. It currently lets you join through invitations only. The app can be used to manage your campaigns more effectively by scheduling posts in a systematic manner. IFTTT is a leading web service to automate various things in daily life. It is free and easy to use. The tool is often referred as a perfect choice to simplify your life. 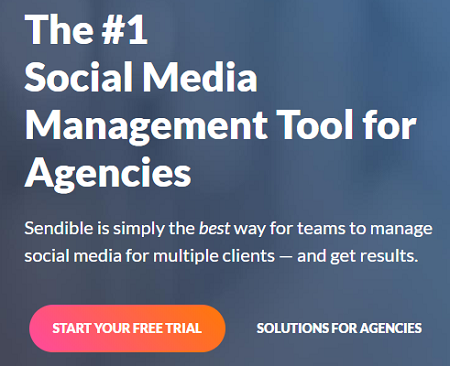 Sendible lets you schedule and send posts to more than 20 platforms at a time. It offers several features which are essential for a social media marketing campaign to achieve the results. 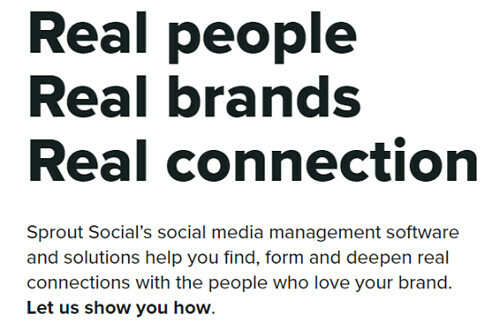 Brand24 is a powerful tool for social media management and analysis. 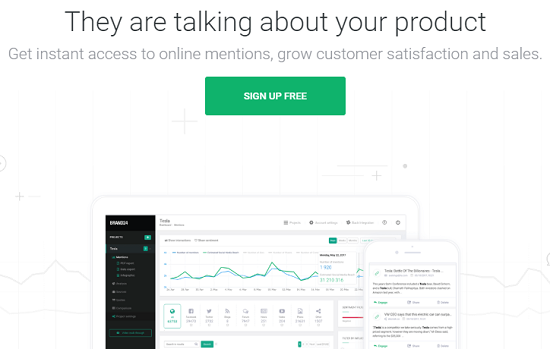 It alerts you when someone mentioned your brand online. So you can respond to their comments, complaints quickly. Followerswonk is a Moz product. It helps you manage, analyze and optimize your Twitter account for social growth. The app is using by leading marketers to improve their social media presence and measuring the value of competitor accounts. Create designs like a pro. 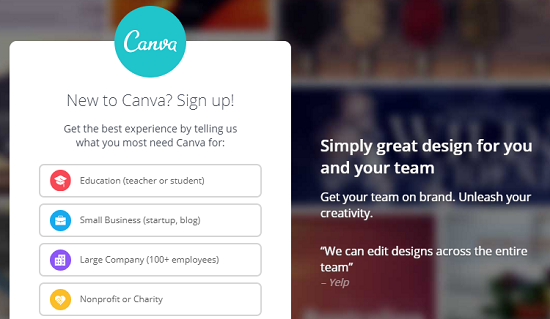 Canva is an online graphic design software which makes designing easier and perfect than before. It contains attractive design templates which can be used for various purposes. Photo editor and designing tools are other major advantages of the app.